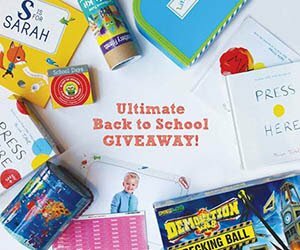 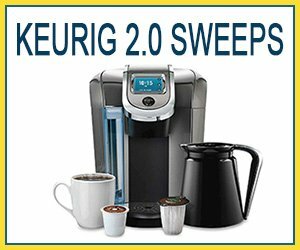 Enter to Win the Ultimate Back to School Sweepstakes Worth Up to $3300! 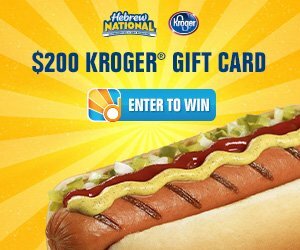 WIN a $50 Kohl’s Gift Card in the #KohlsSummerStyle Giveaway! 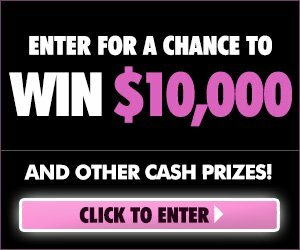 – 20 Winners! 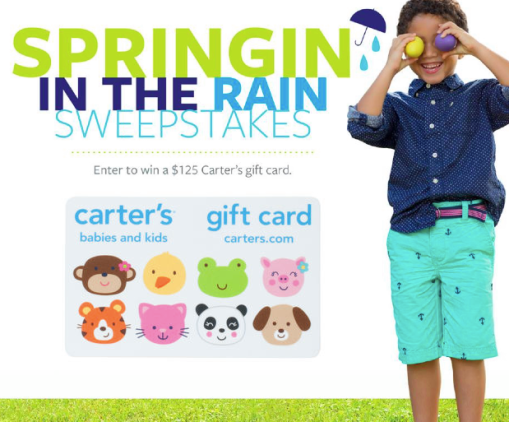 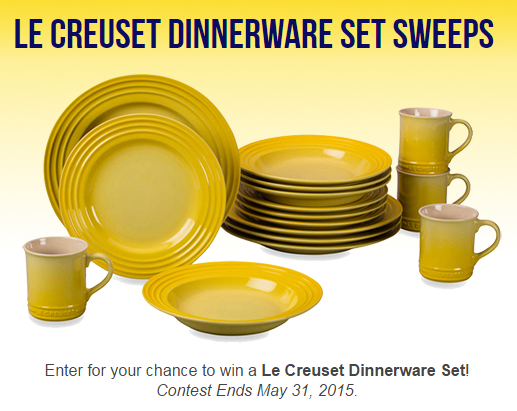 Win 1 of 38 $125 Carter’s Gift Cards!